Harvey & Company initiated the acquisition of and subsequently invested in The Penray Companies, based in Wheeling, Illinois. 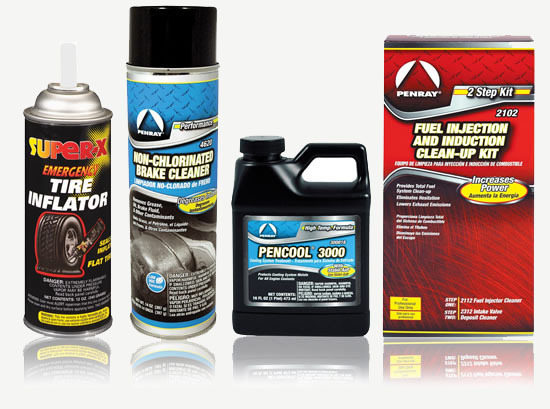 Penray is a manufacturer and marketer of automotive chemicals serving the heavy-duty truck (“Power Fleet”) and automotive aftermarket segments. The company sells under the Penray and Super-X brands, in addition to private label products, and has been operating for over 60 years. The Company specializes in providing diesel engine coolant filters and liquids to the professional fleet technician. 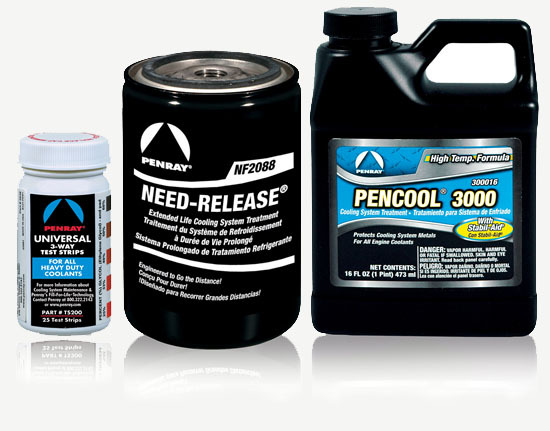 Penray operates two production facilities in the Chicago area. In partnership with one of Harvey & Company’s private equity partners, a transaction was structured to provide liquidity for retiring owners that wished to exit from the business, while remaining management continued running the company as significant equity owners. In June of 2017 Penray was sold to PLZ Aeroscience, which is majority-owned by Pritzker Group Private Capital.